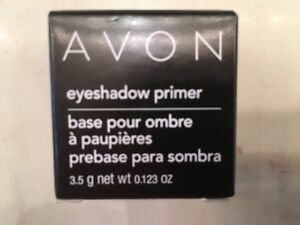 Avon True Color Eyeshadow Duo-Candied Violet-NEW! Free Shipping! 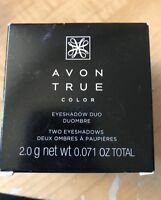 Avon True Color Eyeshadow Duo-Almond Biscotti-New In Box! Free Shipping! 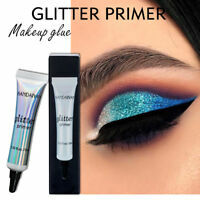 I originally ordered the darker eye primer and it was too dark, so I went back to "light". 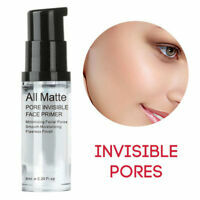 It's the only primer I have found that isn't wet and actually keeps my eyeshadow on all day. I love it.